As Investors, we know you are busy. This information will help you save thousands of dollars on Property Management in Rochester, NY, so please take a moment to read it. These are challenging times for any investment and the Real Estate Market and Property Management. Now, more than ever, it is important that you have someone in Property Management that has experience and can navigate through all the obstacles that affect your return on investment. 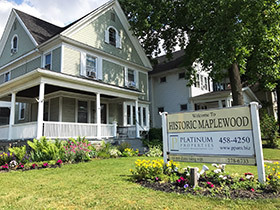 Platinum Properties has been involved in the Property Management field in Rochester, NY, for more than 20 years. We also have our own investment properties. 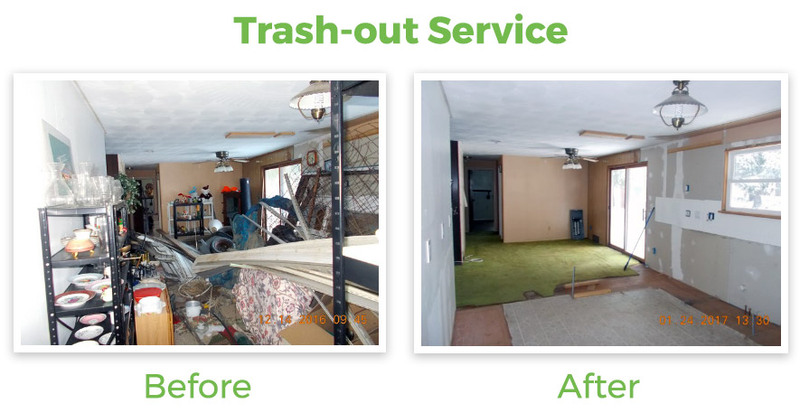 We will treat your investment properties as we do our own. We understand that it is important to provide a good place for tenants to enjoy and be safe. It is equally important for you, the investor, to get a return for that investment. Platinum Properties will navigate through these events. We would like the opportunity to earn your trust and your business, please give us a call to discuss your Real Estate Investments and what we at Platinum Properties & Asset Management can do to help you manage, increase your investments, or liquidate some of your holdings. I am an owner who has several duplex's with Platinum Properties. Prior to hiring Platinum Property. I experienced inconsistent management practice and even severe profit loss. After interviewing Vince(Platinum Property Manager), I believed he understood my investment concerns and expectations of professionalism. When I started with Platinum several of my properties needed work and rents were less than I had budgeted, but Vince and his team ask me to trust them. When I started my partnership with Platinum I was nervous about the agreed upon plan we had. I must be honest at times I was very frustrated, but Vince and Platinum Properties kept me informed and assured. I'm VERY GRATEFUL that I didn't lose my faith in them; they have accomplished every goal we have agreed upon. They are professional and Vince's personal touch makes me feel that I'm Platinum's only client. My partnership with Platinum Properties has become very profitable and I'm able to adjust my portfolio in the Real Estate Market. As a matter of fact, I'm actually considering purchasing additional properties in the area and that's all because of Platinum Properties. We will earn your trust and appreciate your referrals.